Flower Printed Polaka Dot Leopard Prewalker Shoes in Nepal. Flower Printed Polaka Dot Leopard Prewalker Shoes in Nepal.Buy online to Flower Printed Polaka Dot Leopard Prewalker Shoes in Nepal. 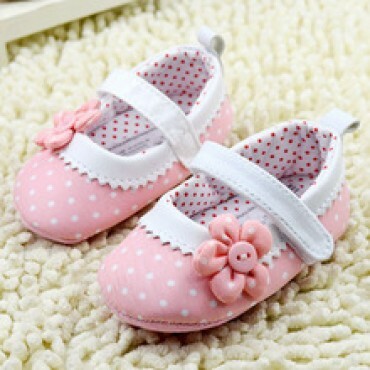 Princess Pink Flower Dot Baby Shoes in Nepal.